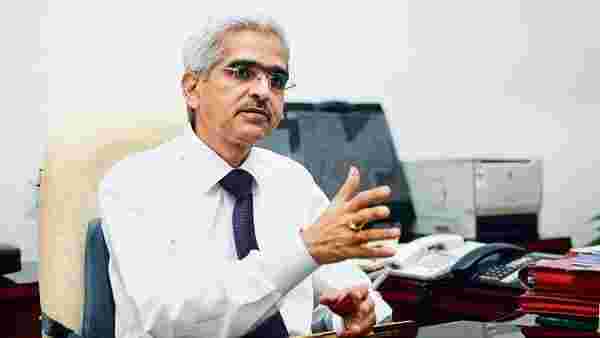 Mumbai: While it is important to adhere to fiscal deficit targets, it is equally important to undertake robust expenditure planning to address the socio-economic challenges, RBI governor Shaktikanta Das said on at the launch of predecessor Y.V. Reddy’s new book on Tuesday.Indian Fiscal Federalism is co-authored by Y.V. Reddy and G.R. Reddy, adviser (finance) to the Government of Telangana. According to Das, there is now general agreement in the country about the importance of fiscal consolidation roadmap both at national and sub-national levels. Successive finance commissions have made efforts to address the emerging issues and challenges, but in a democracy like India, the debate goes on, he added. “Geopolitical risks have necessitated higher expenditure on defence and internal security. Natural calamities and disasters have called for higher expenditure on relief and rehabilitation. In parallel, aspirations of people and the country as a whole have required that the government spends more on developmental programmes,” said Das. According to the RBI governor, finance commissions have over the past several decades adopted different approaches with regard to principles of tax devolution, grants to be given to states and fiscal consolidation issues. While at one level, Das said, there has to be a framework for fresh and innovative thinking by every finance commission, at another, there is a need to ensure broad consistency between finance commissions so that there is some degree of certainty in the flow of funds, especially to the states. “This has become even more critical in the post GST scenario. In other words, there has to be continuity and change between finance commissions. Increasingly, therefore, it is felt that there is a need to give permanent status to the finance commission,” said Das. He said that a commission can function lean till the next finance commission is set up in a full-fledged manner. “During the intervening period, it can also address issues arising from implementation of the recommendations of the finance commission,” said Das.